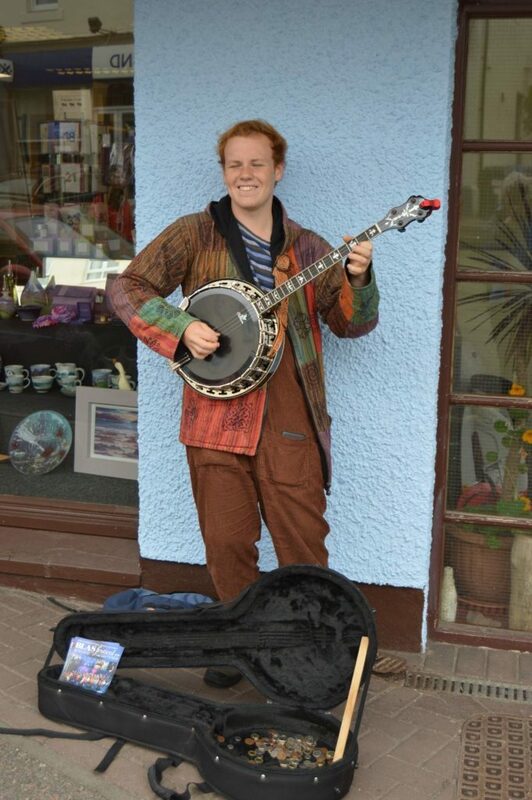 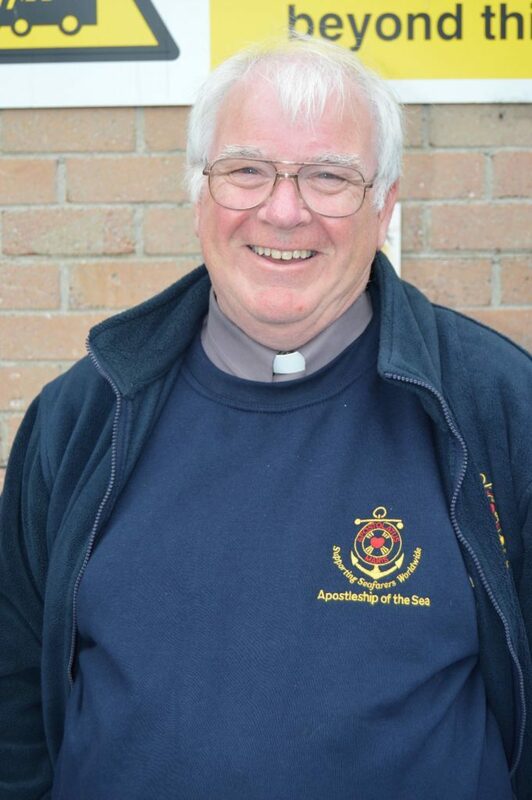 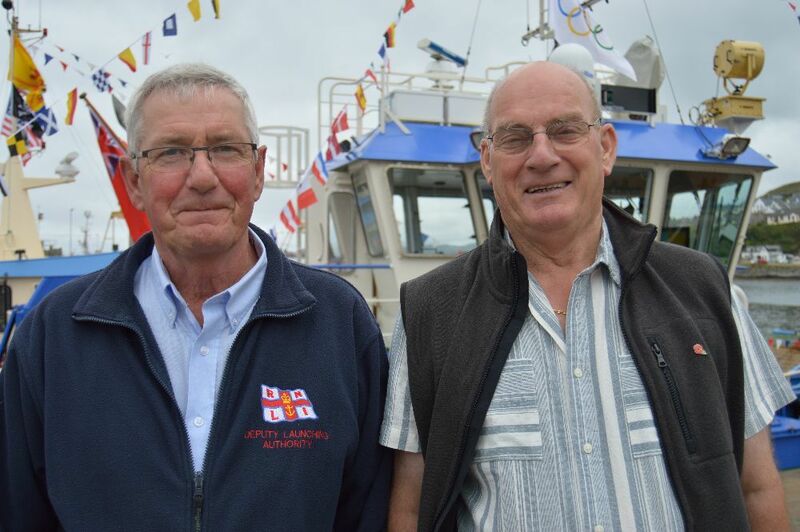 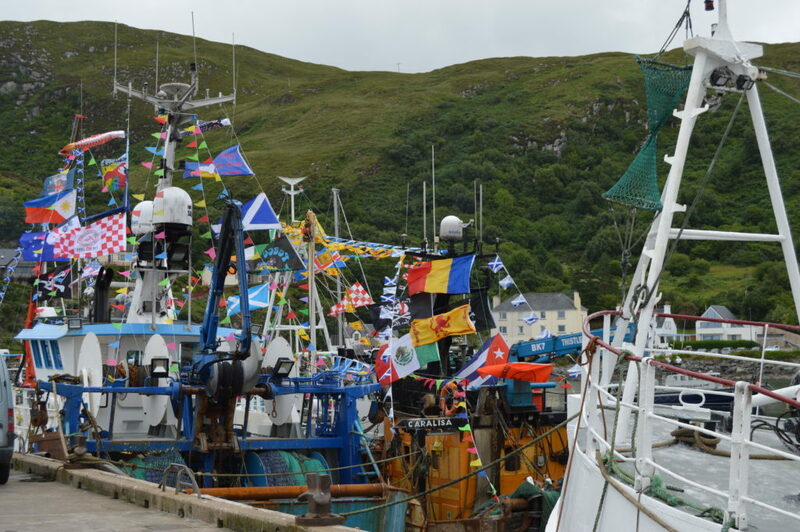 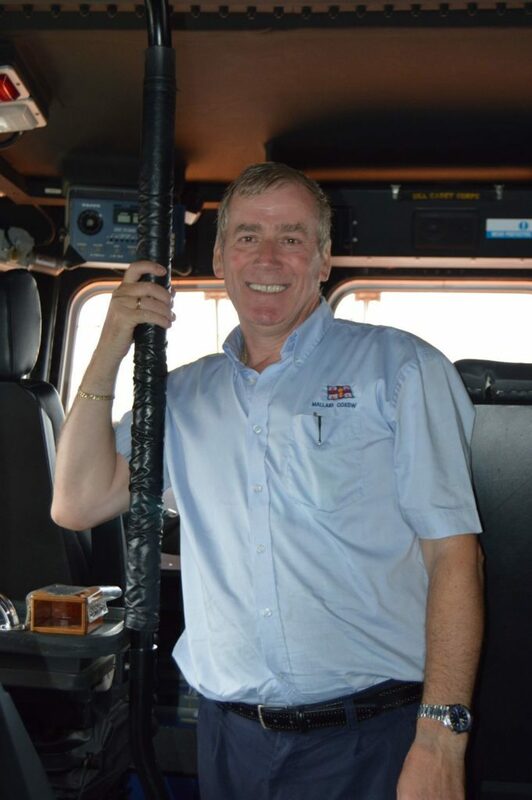 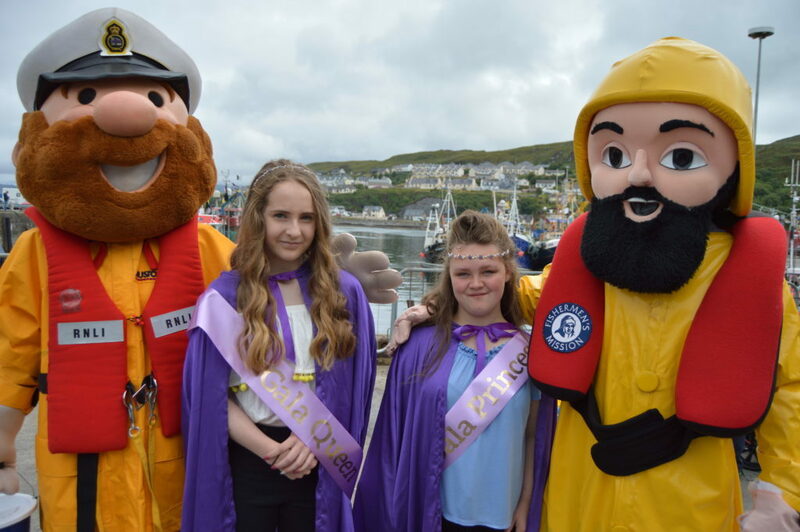 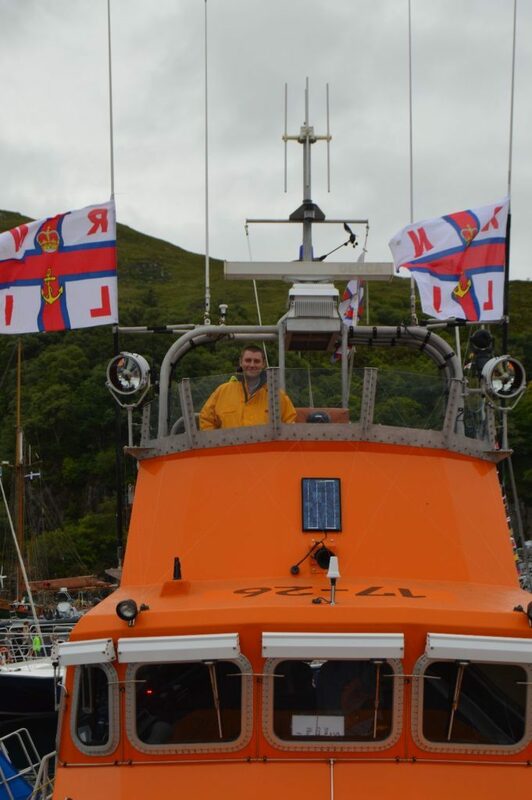 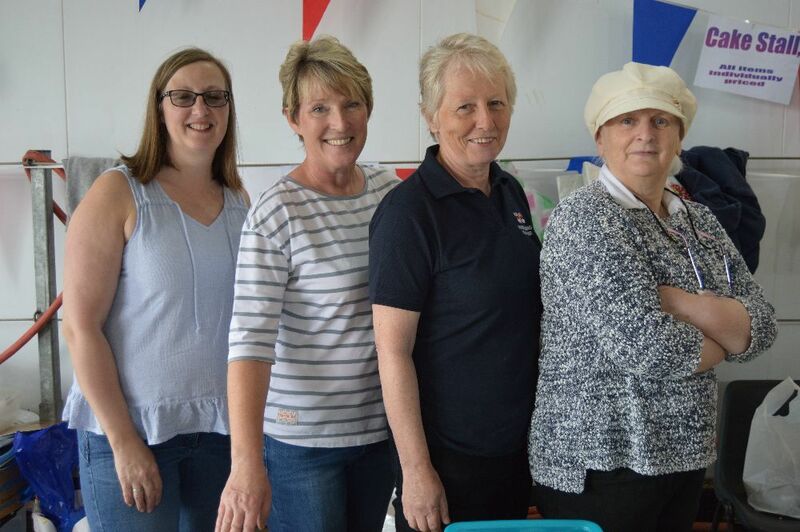 Mallaig Maritime Day on Saturday saw the fishing port packed with locals, family and friends who all joined in the fun to raise cash for two charities dear to the heart of the town: RNLI and The Fishermen’s Mission. 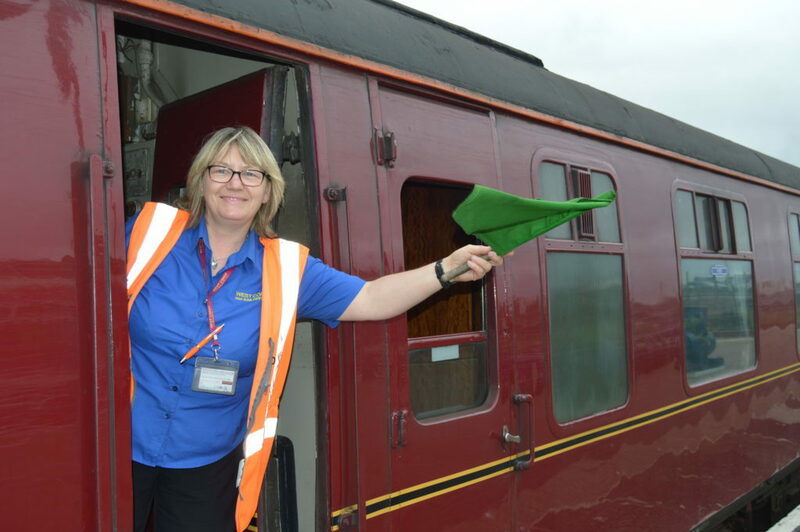 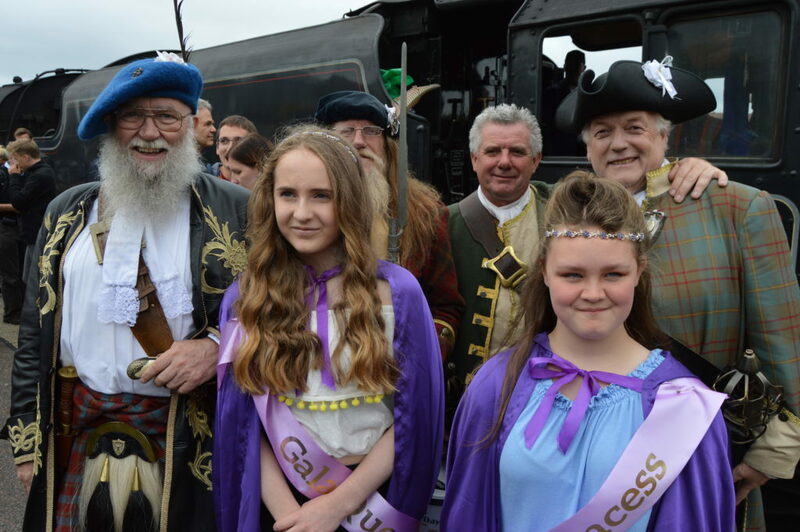 They were joined by tourists and for those travelling on the Jacobite steam train, there was the added bonus of the lunchtime train being met by this year’s gala queen and princess and the Isle of Skye Pipe Band. 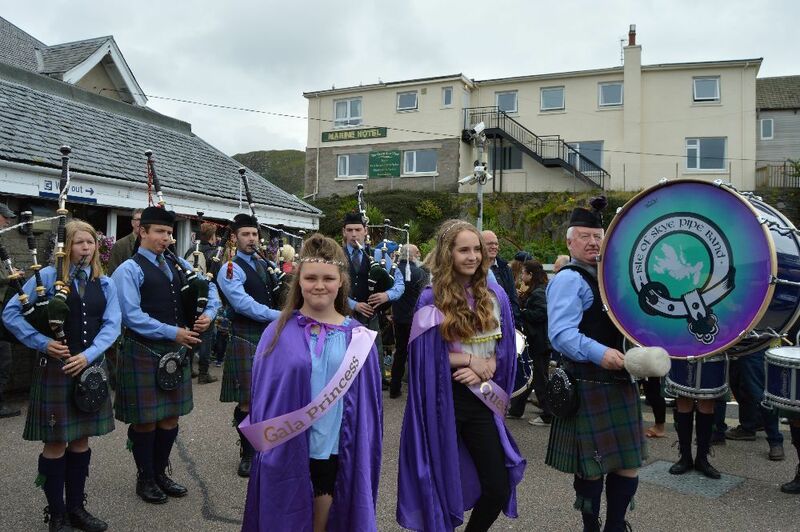 This year’s gala queen is Megan Morrison, aged 13, and her princess is Laila Tarn, 12, both girls live in Mallaig. 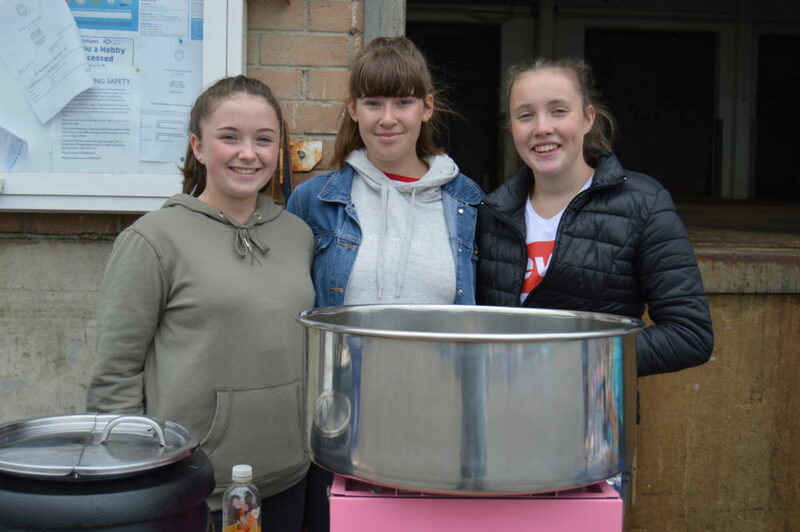 Megan, who is the daughter of Innes and Catriona Morrison helps with a lot of community events and Laila is the daughter of Billy MacQueen and Diane Tarn. 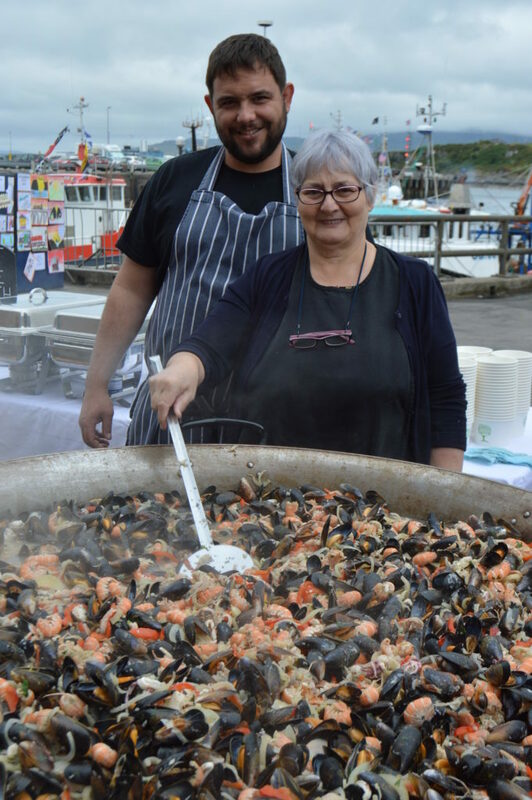 As you would expect in a fishing port, no party is complete without plenty of seafood. 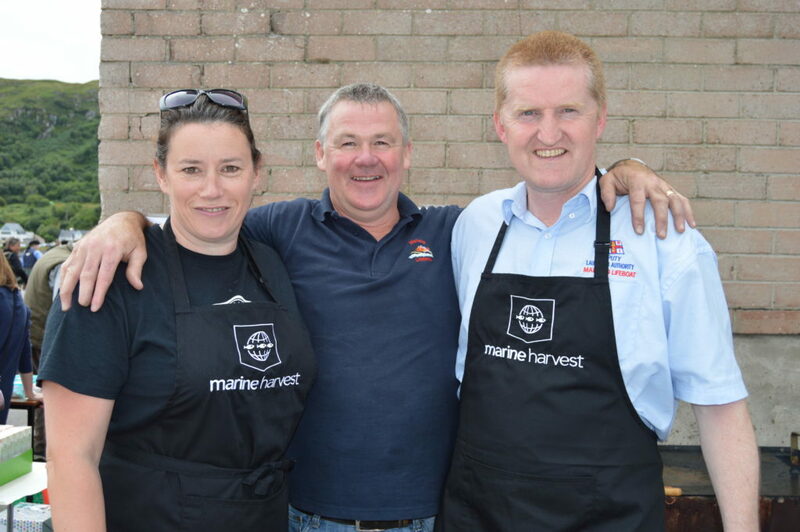 Harry Marshall and Jean MacNaughton of the West Highland Hotel were hard at work cooking two giant pans of fish; there were langoustines, mussels, monkfish and salmon generously donated by local fishing boats and Marine Harvest, all cooked in the huge ‘community pot’ which famous local resident, Sir Cameron Mackintosh, gifted to the town. 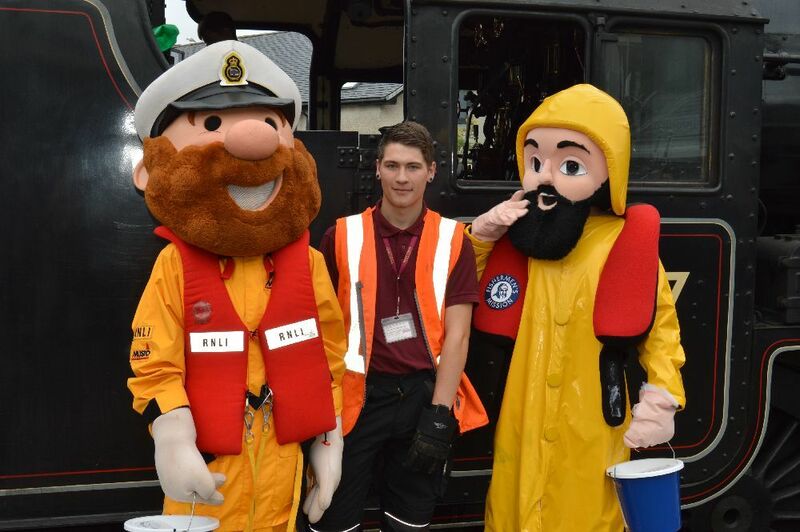 Stormy Sam and Albert, the mascots of the RNLI and Mission, were out and about with Kaye Rodgers and Gregor Innes working hard inside the giant costumes. 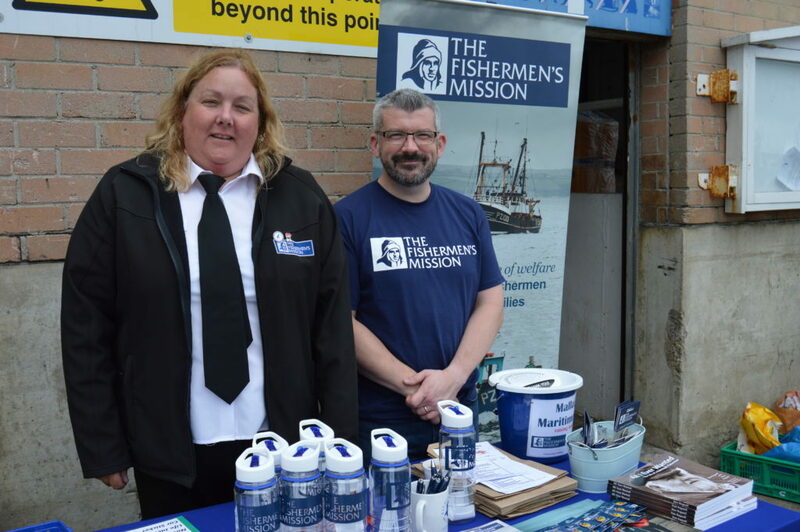 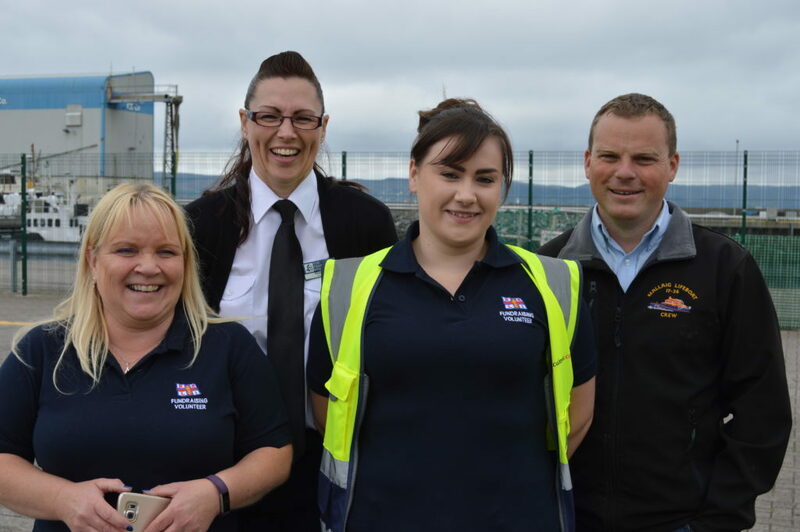 Ferguson Transport and Shipping had a display on board one of the company’s lorries, highlighting all the work they do in and around the Mallaig area, transporting fish to the processing plant in Fort William and delivering feed for the fish farm by lorries and by sea. 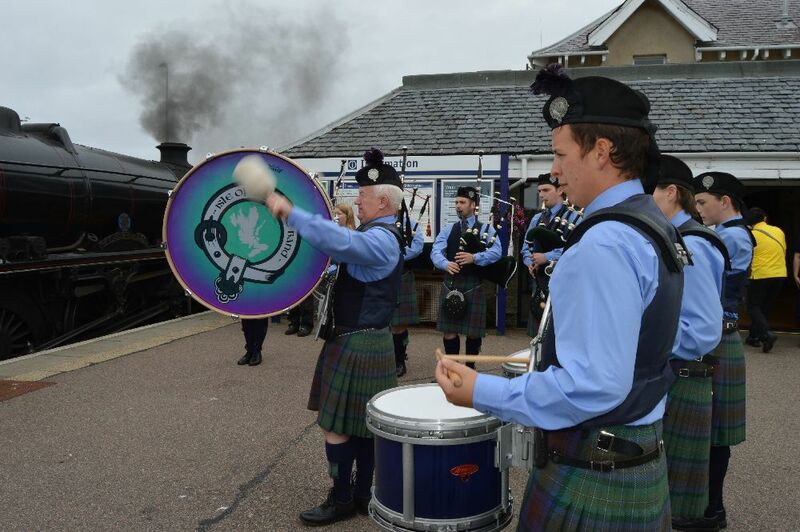 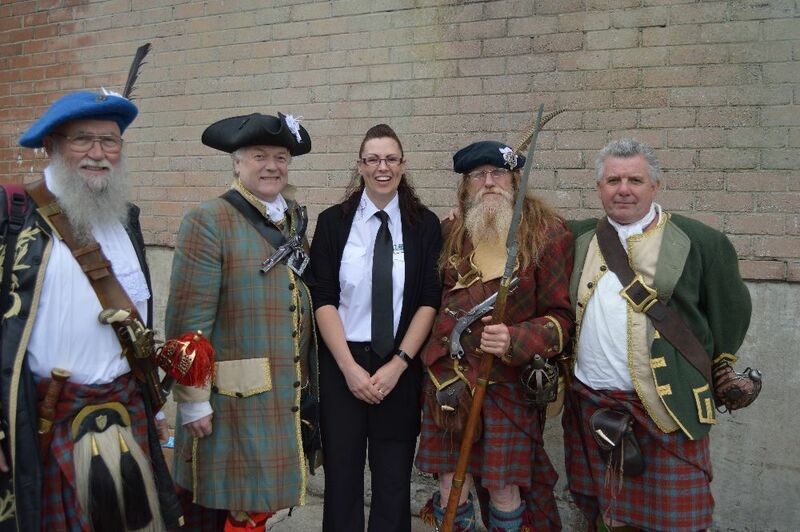 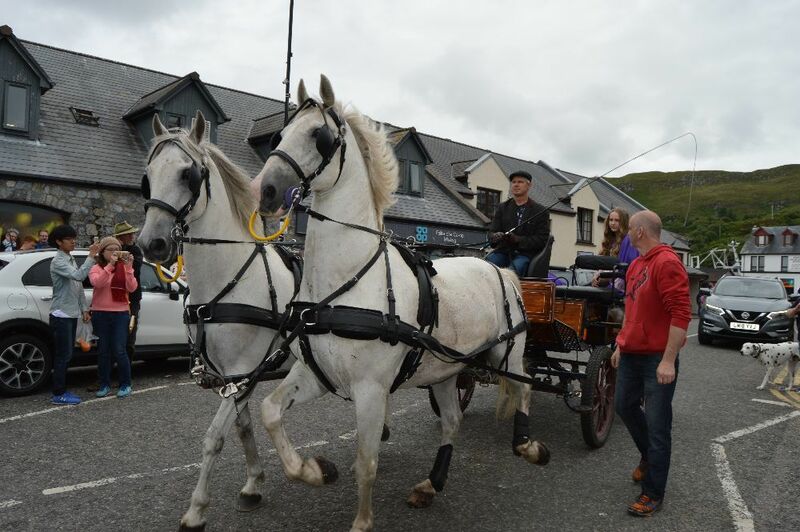 Na Fir Dileas ‘the loyal men’, namely Bob Beveridge, John Rattigan, David Gallacher and Ronnie Stewart, are Jacobite actors who travelled to Mallaig onboard the steam train, collecting for the charities, posing for photographs and explaining to tourists the Jacobite history of the area. 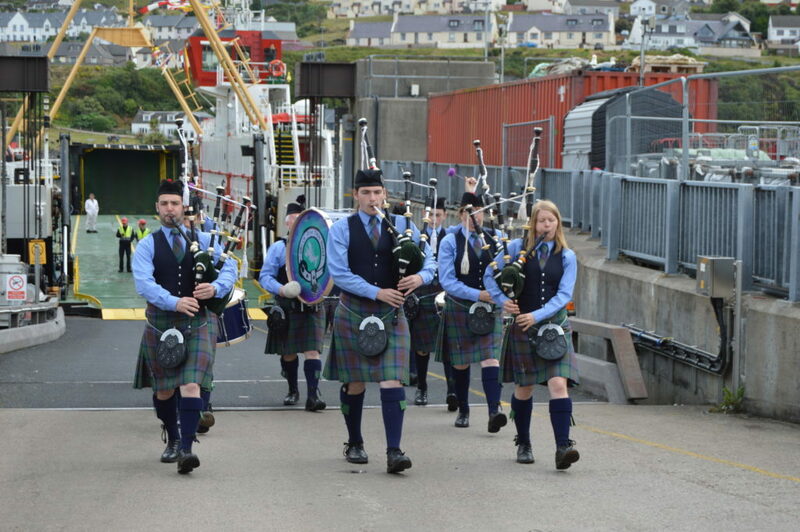 Music for the day was provided by members of the Isle of Skye Pipe Band, who started the day’s events off by marching from the car deck of the Armadale ferry. 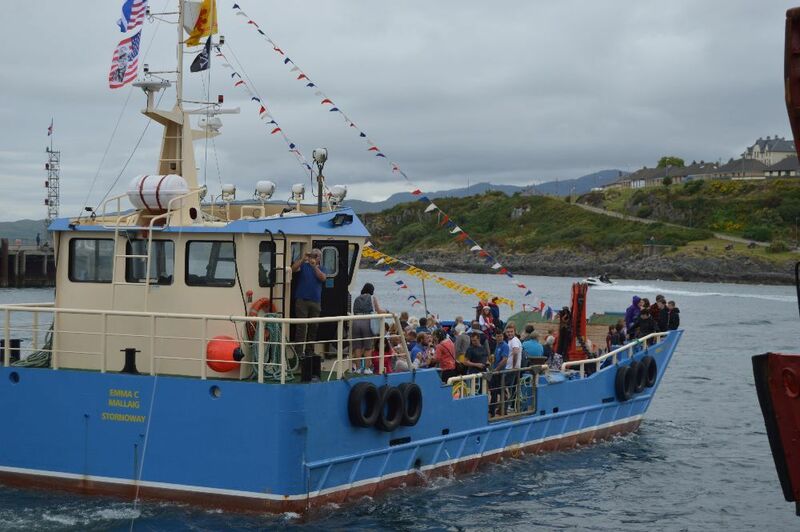 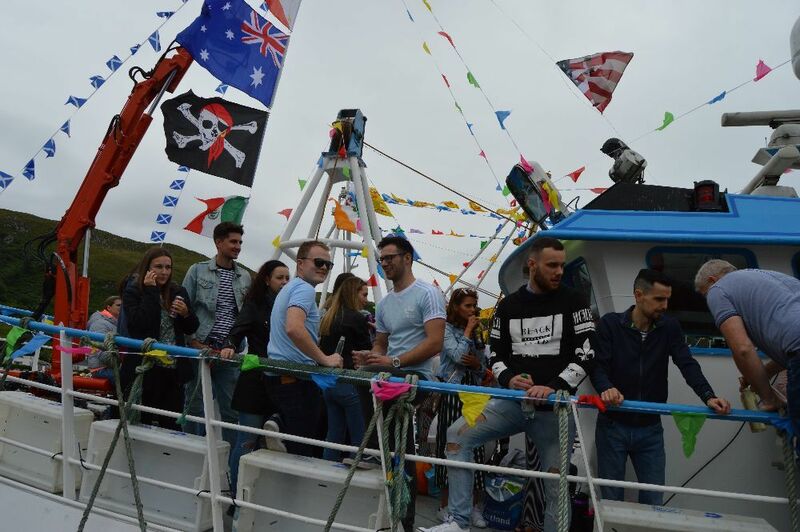 The annual fishing boat race saw plenty of guests on board the boats and then the day ended with a ceilidh and party in the community centre. 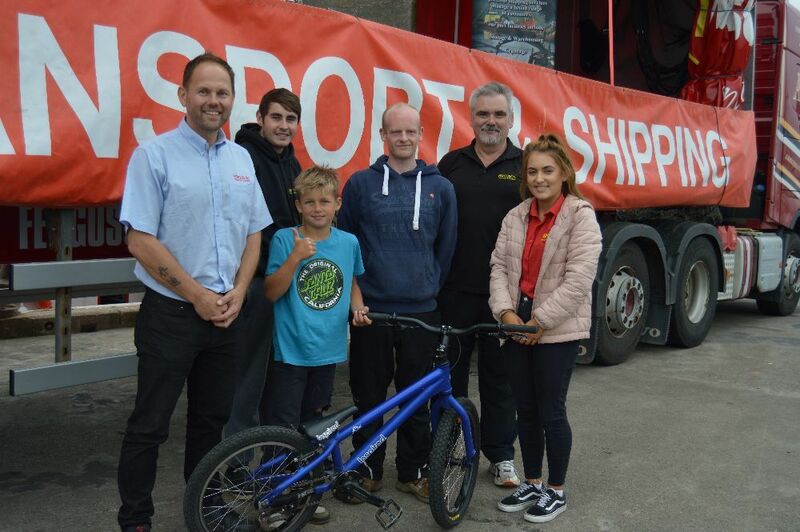 The final amount raised will be announced later.